Want to Learn How to Talk to Animals? Become an Animal Communicator. 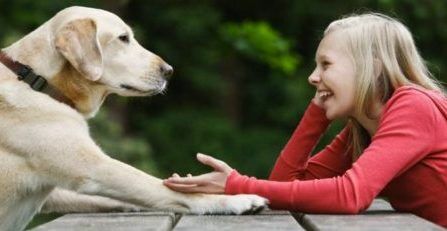 Everyone has the ability to communicate telepathically with animals – you can be an Animal Communicator. Professional Animal Communicator Susan J. Squittieri is passionate about deepening bonds between people and animals. She teaches Animal Communication because she wants to make inter-species communication a natural part of life for as many people and animals as possible. When you take Animal Communication classes with Susan, you’ll learn how to “talk” with animals – but you’ll also learn so much about yourself and and the world around you. You can use your intuition to communicate with animals and change lives. Intuition is not a gift possessed by a few special people. Everyone is born with intuitive abilities but most of us have forgotten how to access them. On some level, you are already using your intuition to communicate with people, animals, and Mother Earth. With guidance, training, and practice you can learn to reawaken, trust, and hone your intuitive abilities. It’s about deepening bonds between people and animals. When you learn how to connect telepathically and intuitively with animals, you begin to understand their feelings and viewpoints. You’ll also receive insights into their physical and emotional well-being. Receiving such messages can completely change your relationship with your best friend! As awareness and understanding become your new language, you can expect transformation and healing – for your animal and for yourself. Susan offers classes in Animal Communication in group and private instruction in Valley Cottage, NY or at your home, barn, stable, or place of business in the Tri-State- Area of New York, New Jersey, and Connecticut. Susan is very passionate about teaching Animal Communicaton and creates a supportive and nurturing environment for you to learn in. Learn How to Talk to Animals. 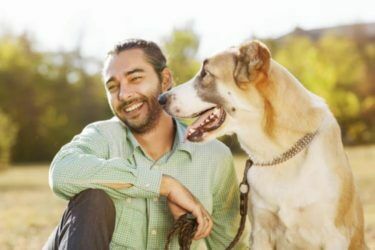 By learning how to use your telepathic and intuitive abilities, you can have a deeper understanding of your animals, improve your relationship with them and better support their needs. In this introductory class, you learn to open your telepathic and intuitive pathways so you can communicate with animals. Through meditation and other exercises you will learn to relax and quiet the mind, open your heart, hone your listening skills, and learn how to send and receive messages from animals. You will have the opportunity to connect with animals – both living and passed on – and receive their messages. Please bring photographs of the animals you’d like your classmates to connect with during practice. This class will give you a strong foundation on which to build your telepathic and intuitive skills. Beginning Animal Communication is a prerequisite for the Immediate and Advanced classes. Prerequisite: an open mind, open heart, and sense of fun and adventure. Length of class 5-6 hours over 1 day and includes a course manual. 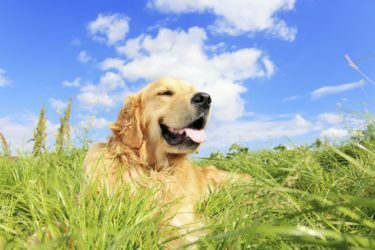 This course is designed for students who have taken Beginning Animal Communication and feel confident to take communicating with animals to the next level. You have practiced and validated your skills and you trust your intuitive abilities. You are ready to move beyond basic questions and explore advanced animal communication techniques. Prerequisite: Beginning Animal Communication. Length of class 5-6 hours over 1 day and includes a course manual. This course is designed for students who have taken Beginning and Intermediate Animal Communication and are ready to take communicating with animals to another level. Prerequisite: Beginning and Intermediate Animal Communication. Length of class 5-6 hours over 1 day and includes a course manual. Thank you again for the beginning animal communication course. You are the perfect teacher for this course. You were so grounded, compassionate, nurturing, and really made the class fun and exciting. Your love for animals and teaching really shows. You were very thorough and your manual is simple yet detailed, and easy to understand. I am so glad to have you as my mentor. I look forward to our animal communication session with my 3 cats. I am so glad that we scheduled a private group class with you. It was well worth the travel. You are so patient, so passionate, and so knowledgeable! The class far exceeded our expectations. The girls and I look forward to practicing and will keep you posted of our progress. I highly recommend this course if you want to learn how to use your intuition to connect with animals. If you have any doubt about what you can accomplish from this class, don’t. Susan is amazing! A very big THANK YOU!!! I recently took Susan’s class for Reiki and Animal Communications. The class was wonderful and Susan was a knowledgeable instructor. Her ease with the material at hand made it very simple for me to understand. I was able to put this knowledge into practice quite effectively. Susan was very friendly and the environment was comfortable. 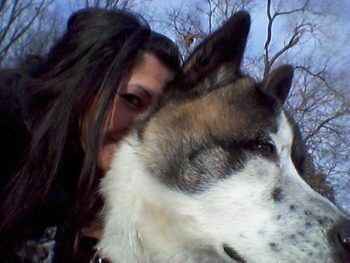 I would recommend Susan to anyone who would like to learn about Reiki and animal communications. Susan is an amazing woman and great person.